LOW LIFE @ HOWL! Festival. AAB PRODUCTIONS, BASIL TWIST, DANIEL NARDICIO PRODUCTIONS and DWORLD, HOWL ARTS INC, MACHINE DAZZLE, RACHEL KLEIN, ROB ROTH, SCREAMING QUEENS and VANGELINE THEATER. 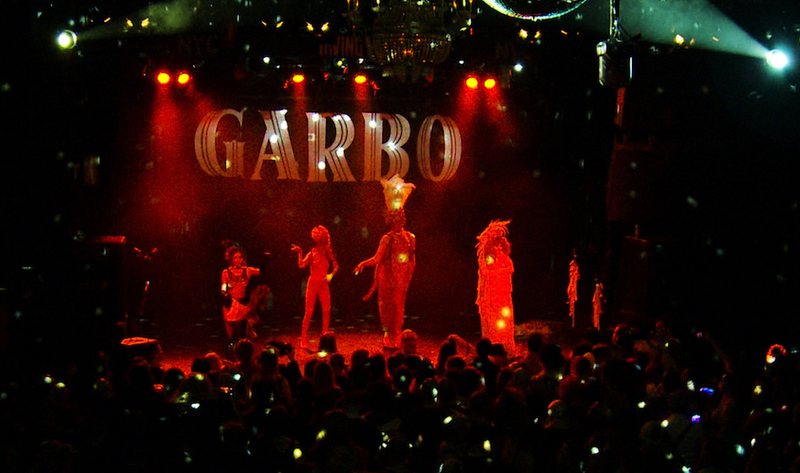 The Jackie Factory specializes in themed, lavishly costumed events and also provides music, multimedia, costuming, production and performers for a wide spectrum of club nights, festivals, fashion shows, private parties, parades and charity balls.